With extraordinary hotels, a variety of stores, an abundance of restaurants, attractions for the whole family and a one-of-a-kind urban wine trail, a trip to Grapevine is a wonderful experience. 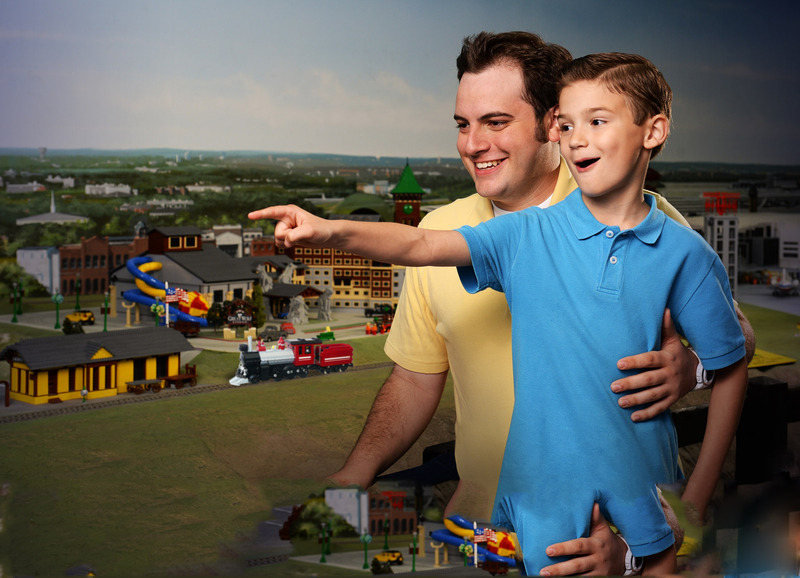 Here is your itinerary for the perfect weekend getaway in Grapevine. Visit Historic Downtown Grapevine. Check out the Gazebo where you will find the Farmers Market featuring healthy, locally-grown produce and goodies (8 a.m.- 4 p.m.) or visit the Grapevine Market in Liberty Park - an outdoor European-style market (9 a.m.-2 p.m.). 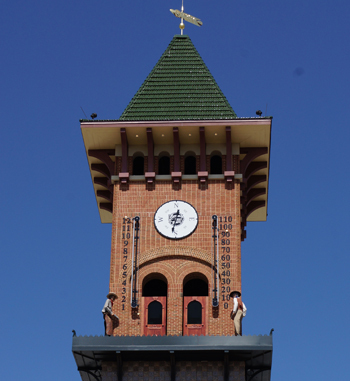 Catch the Grapevine Glockenspiel Clock Tower Show, featuring Nat Barrett & Willy Majors, the "Would-Be Train Robbers." Daily at 10 a.m., 12 p.m., 2 p.m., 4 p.m. and 6 p.m. Free to all. Step next door and enjoy the Settlement to City Museums, depicting Grapevine&apos;s rich history. 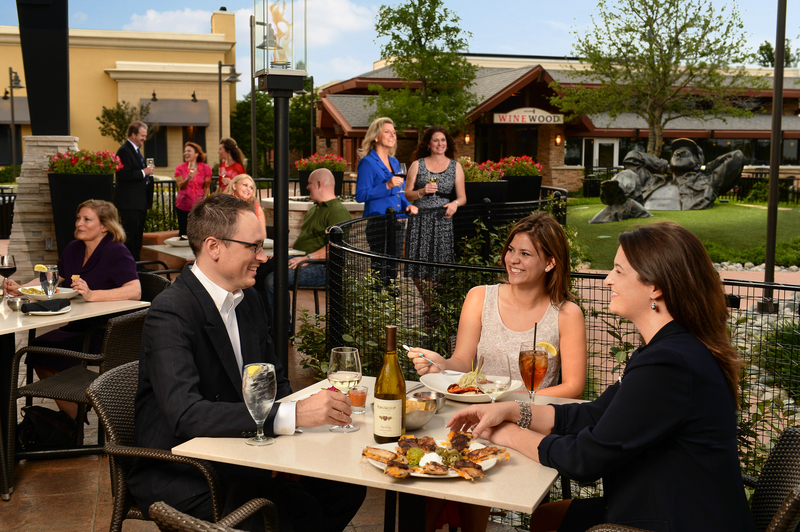 Then enjoy dinner at one of Grapevine&apos;s more than 200 restaurants! Continue the fun at Main Event- featuring bowling, laser tag, billiards, & games or wind down at one of the winery tasting rooms. 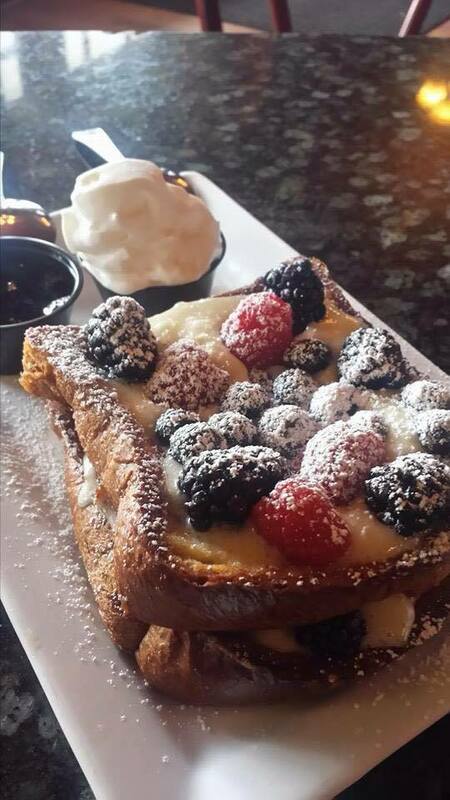 Start your morning right at Main Street Bistro & Bakery. The award-winning pastries and coffee are sure to delight. Explore Nash Farm, the oldest farmstead in Tarrant County. This 5.2 acre farm offers tours and events for all ages. Savor 1 of more than 120 sandwiches at Weinberger&apos;s Delicatessen (if you&apos;re brave enough, see if you can win "The Challenge") Then stop by Dr. Sue&apos;s Chocolates for a decadent treat. Wrap up your day with an Old West, "whodunit" dinner show at Texas Star Dinner Theater. Experience the natural beauty and tranquil surroundings of Grapevine Botanical Gardens. View the amazing creations at Vetro Glassblowing Studio or The Blacksmith Shop. 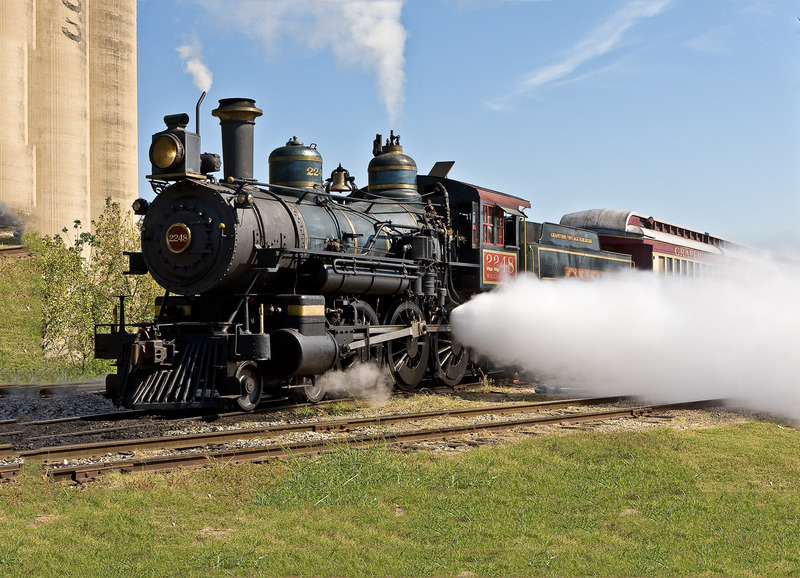 Depart for an afternoon in the Fort Worth Stockyards aboard the Grapevine Vintage Railroad. You will experience the "Great Train Robbery" and witness the Fort Worth Herd cattle drive, occurring twice daily. After dinner, stroll over to the historic Palace Theatre for Main Street LIVE, an exciting high-energy variety show (7 p.m.). 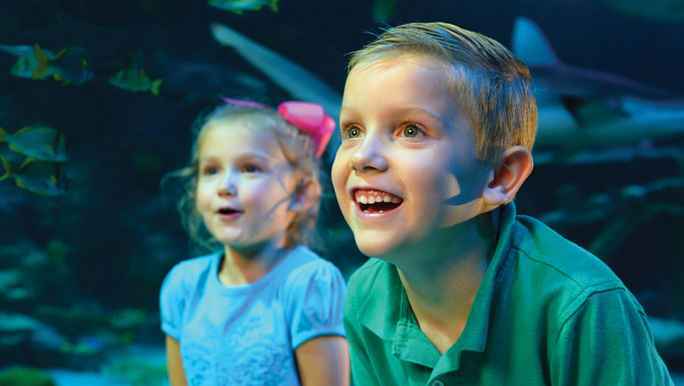 SEA LIFE Grapevine Aquarium - This amazing under water world will thrill kids of all ages! 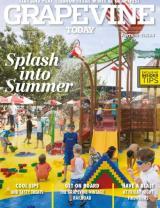 LEGOLAND® Discovery Center featuring Pirate Beach, a water playground with more than 30 interactive gadgets pumping and spraying thousands of gallons of water.